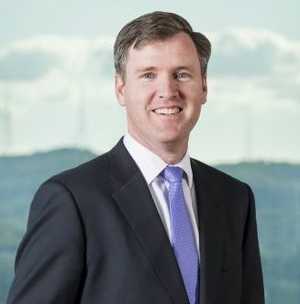 BUSINESSES now have the opportunity to have a direct relationship with Queensland Gas Company after a new internal policy was released by the company. Previously, contractors like Bechtel were employed by the company, who is the owner of QCLNG on Curtis Island, and local workers and suppliers would have to make a deal with the likes of Bechtel to get any work with them. But under this new system, businesses apply for work and tenders through the company's website for free where they will be referred to identify local capabilities. QGC managing director Tony Nunan said the changes came in response to community feedback. He said the changes would ensure local businesses had full, fair and reasonable opportunities to compete for their business. "These measures will help QGC build on its track record of creating opportunities for local business as we work to supply natural gas," he said. The company boasted spending $400 million with almost 700 suppliers located in eight regional Queensland local government areas. The total amount in the Gladstone region could not be released due to commercial confidentiality.